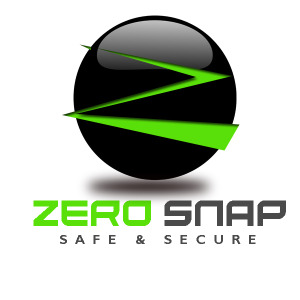 ZeroSnap is capable of identifying and acquiring visual text data on ID cards and converting them into digital text in seconds. ZeroSnap is also a green initiative as it securely stores data in the cloud, easily accessible from anywhere with the right authorization. Thereby eliminating the need for hard copies or paper. Less paper means more trees! Contact intelliLABS Techno Solutions Pvt. Ltd.
All Products & Services from intelliLABS Techno Solutions Pvt. Ltd.